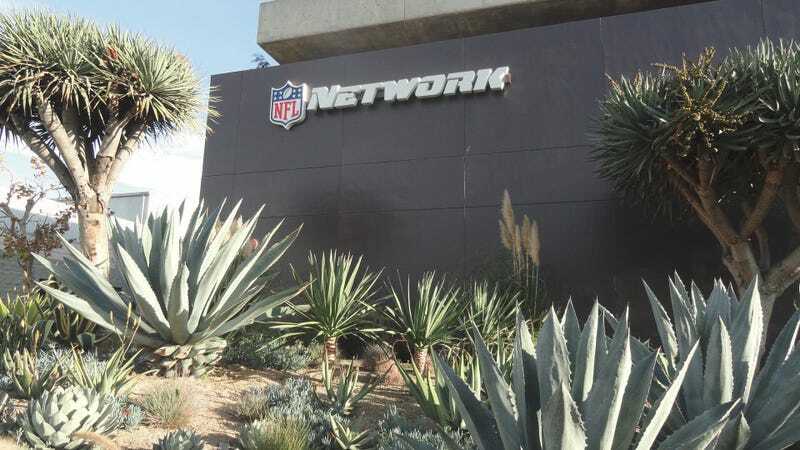 Rand Getlin: "The NFL Network And I Mutually Agreed To Part Ways"
Earlier this evening, John Ourand of the Sports Business Journal reported that national NFL reporter Rand Getlin was gone from the NFL Network after a little more than a year there. Getlin chastises Ourand for not reaching out to him, claims the seemingly sudden departure (with close to a year left on his contract) was “mutual,” hypes his own social media presence, and even deploys the “Why you always lyin’?” meme. I can’t wait to hear the real story. Update: Ourand deleted his tweet, and gave this clarification.